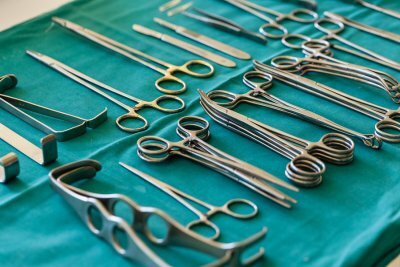 One of the most important parts of plastic surgery happens before you even enter the operating room—the consultation. Your plastic surgery consultation sets the stage for everything that happens next and is an essential part of reaching your treatment goals. Before you have plastic surgery in Manhattan , consider the following information about why you should make your consultation a priority. During your consultation, your plastic surgeon will listen to your concerns and what you hope to achieve through your surgery, so he or she can help you choose the right procedures to get those results. 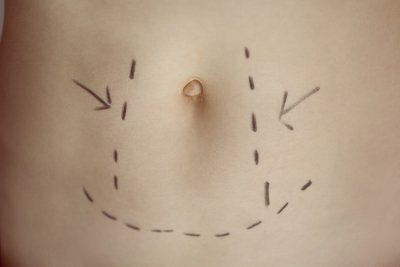 For instance, you may think that you want liposuction, but your plastic surgeon may suggest that you need a tummy tuck to get the results you want. Also, during the consultation, your plastic surgeon will ask questions about your medical history to ensure that your surgery and recovery are as safe as possible. To get the most out of your consultation, be sure to go armed with questions so you get all the information you need. When you plan to have plastic surgery , selecting the doctor you want to perform the procedure is one of the most important decisions you will make. 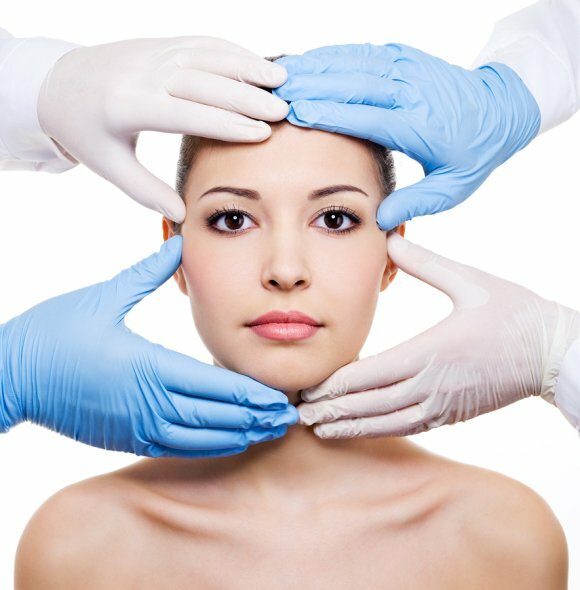 There are several different things to consider when you choose a plastic surgeon. Keep these factors in mind as you decide where to have plastic surgery near Manhattan. One of the most important things to find out is if the surgeon you’re considering is board-certified by the American Board of Plastic Surgery. Board certification means that your doctor has been vetted, that he or she takes part in regular continuing education, and that he or she has completed an accredited residency program in plastic surgery as well as pass a rigorous written and oral examination process. It’s important that your surgeon be board certified in plastic surgery specifically, because that is an indication of specialized training. Legally, any kind of doctor can perform plastic surgery, so being board certified in the specialty lets you know that your surgeon has a background in the field itself. In addition to being sure that you’re hiring a plastic surgery specialist, it is also a good idea to be sure that the surgeon is experienced in the procedure you want to have. 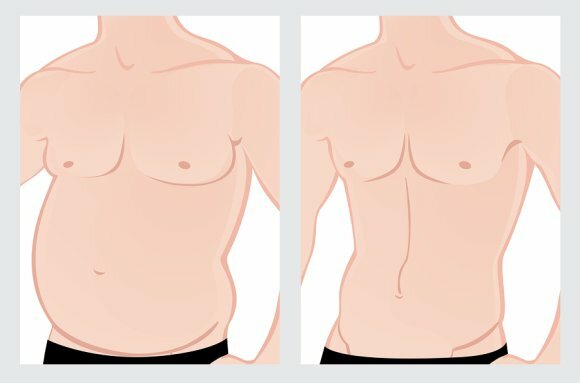 For instance, if a plastic surgeon specializes in breast augmentation but rarely performs the tummy tuck surgery you want, there may be a better surgeon for you. Try to choose a surgeon with ample experience in the type of surgery you are planning to undergo. Plastic surgery before and after photos are available from many plastic surgeons, and they can give you a good indication of the kind of results you can expect from your procedure. Pay close attention to the photos of the procedures that interest you. For instance, look at where the scars are placed on tummy tuck photos or how liposuction treatments appear. If you like the results other patients have achieved, it is a good sign that you can feel comfortable about your own procedure. When the American Board of Plastic Surgery certifies a doctor, it means that he or she has graduated from a medical school that has official accreditation. This certification also shows that a doctor has completed at least 5 years (and often 6 or 7 years) of training as a resident surgeon. After the training is complete, the doctor must pass a series of written and oral exams. Board-certified plastic surgeons also keep up with continuing education to ensure that they are always up-to-date with their knowledge of the newest procedures. Whether you are considering liposuction or a breast augmentation, it is important to work with a qualified surgeon who has achieved board certification.